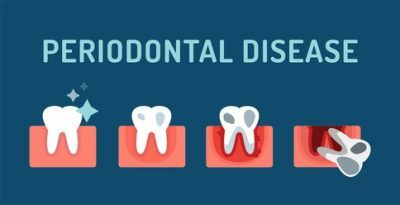 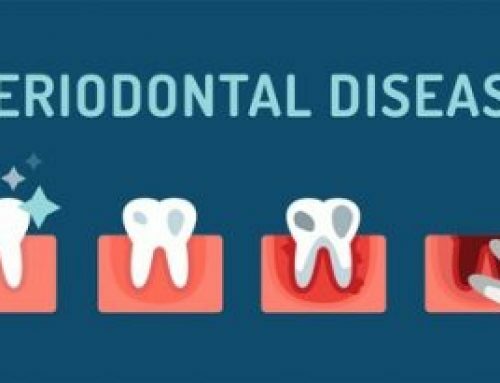 The study, reported in the Journal of Neurology, Neurosurgery, and Psychiatry, included more than 2,350 men and women who were tested for periodontitis (gum disease) and completed a number of different thinking skills tests as part of a national survey. 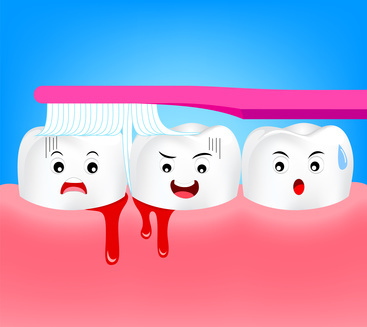 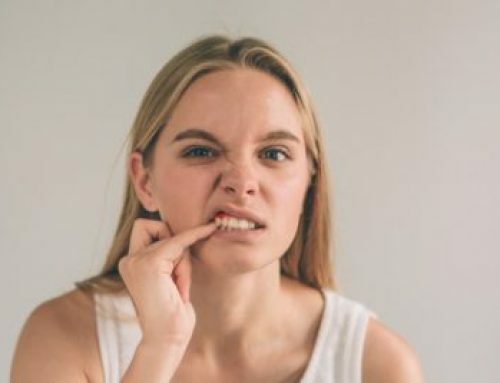 What they found was among adults 60 years of age and older, those people with the highest amount of a gum disease causing bacteria, Porphyromonas gingivalis, were three times more likely to have trouble recalling a three-word sequence after a period of time. 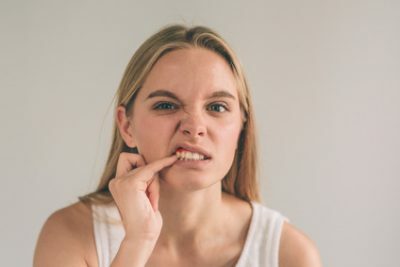 Also, people who had the highest levels of this bacteria present were nearly three times more likely to struggle with verbal memory tests, and twice as likely to fail on both delayed verbal recall and subtraction tests.